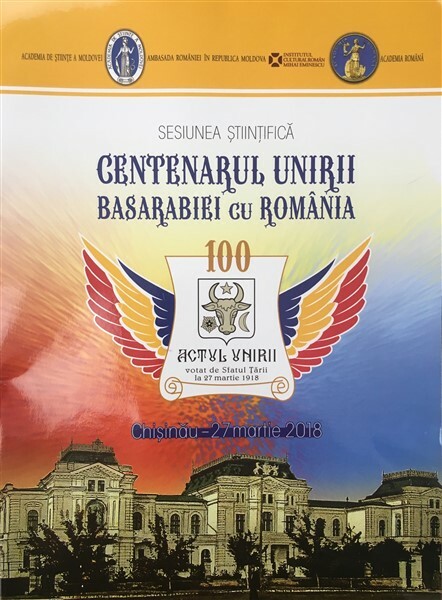 The Academy for Sciences of Moldova together with the Romanian Academy organized the Scientific Session – “THE Centenary OF the union of Bessarabia with ROMANIA”, on March 27, 2018, in Chisinau. 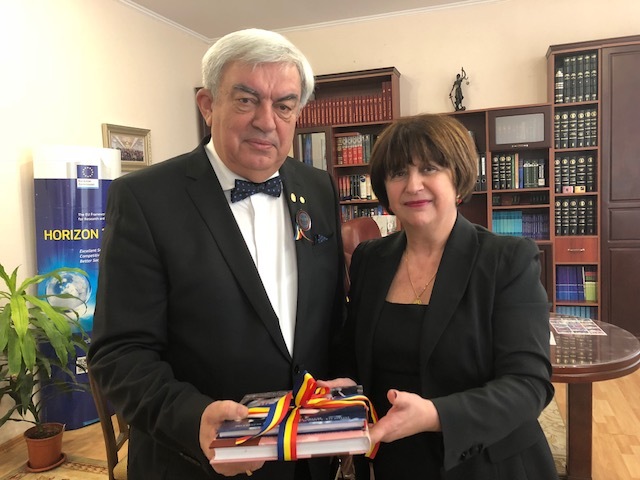 The event was also carried out with the support of the Romanian Embassy in Moldova and the Romanian Cultural Institute Mihai Eminescu. 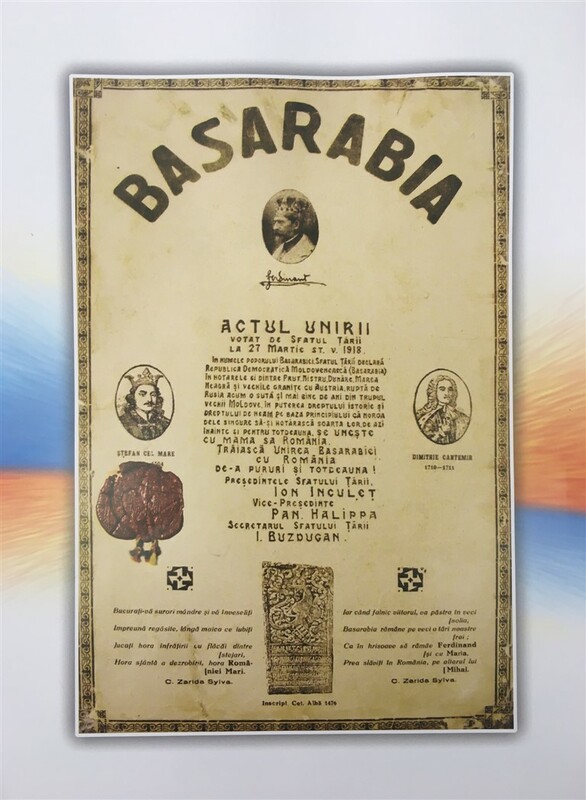 This historic event took place to celebration of the 100th anniversary from voting by the Council of the Country, the legislative body of Bessarabia, of the Declaration by Unification of the Moldovan Democratic Republic (Bessarabia) with Romania. The National Institute of Research and Development for Biological Sciences honoured the invitation to celebrate the great act of union, through the participation of the Managing Director Dr. Manuela Elisabeta Sidoroff. One of the objectives proposed in this scientific session is to integrate the scientific community from the Republic of Moldova and Romania into a common scientific and cultural space.